Amendment to [Section-80PA (Deduction in respect of certain income of Producer Companies)] w.e.f. 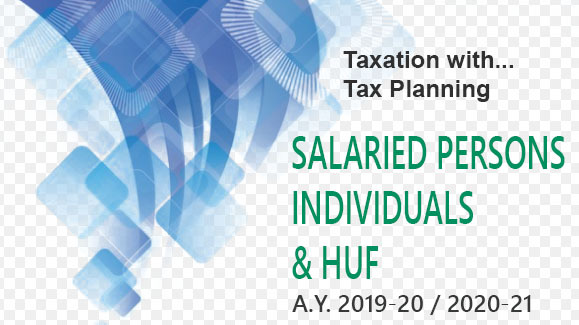 A.Y.2019-20 under Income Tax Act. Amendment to [ Section-80PA ] w.e.f. Assessment Year 2019-2020 under Income Tax Act. Section 80PA has been inserted with effect from the assessment year 2019-20. 1. The assessee is a producer company under section 581A(i) ( of the Companies Act, 1956. 2. The total turnover of the producer company is less than Rs. 100 crore in any previous year. 3. The gross total income of the producer company includes any profits and gains derived from “eligible business”. 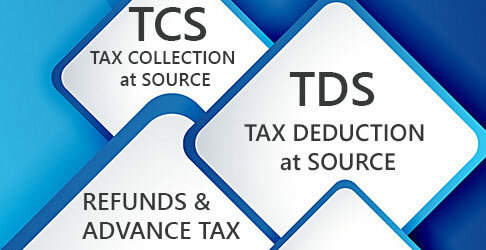 • Amount of deduction - If the above conditions are satisfied, 100 per cent of the profit and gain attributable to “eligible business” is deductible for the assessment years 2019-20 to 2024-25. If the assessee is also entitled to deduction under any other provision or provisions of Chapter VI-A ( i.e., sections 80C to 80U), the deduction under section 8OPA shall be allowed from the gross total income as reduced by the deductions under such other provisions. c. the processing of the agricultural produce of the members.